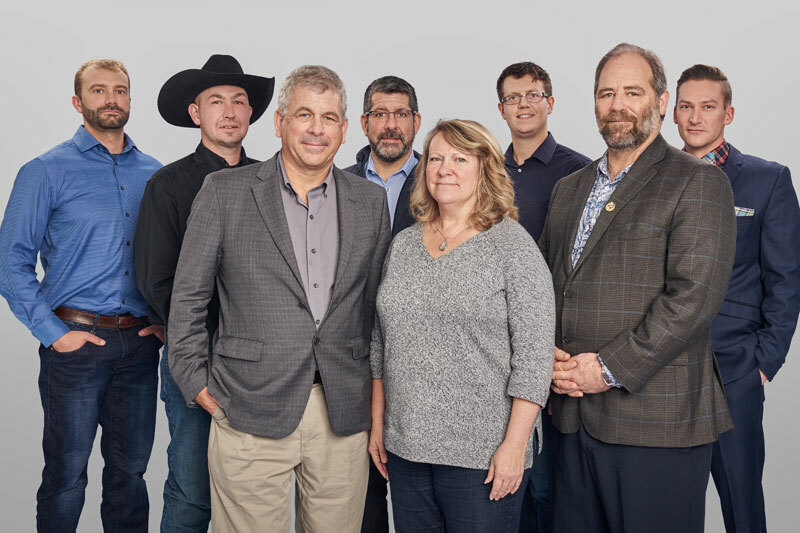 The Yukon Chamber of Mines represents a dynamic membership and since its creation almost 70 years ago, has worked to serve its valued members and advance the interests of all those involved in the Yukon mining industry. Membership has burgeoned over the years from a dozen founding members in 1943 to more than 400 today. This strong and diverse group includes exploration, mining and service and supply companies, contractors and individuals that have a direct or indirect interest in the mining industry.